Don’t Forget!!! The AIA Summer Social is tomorrow!!! 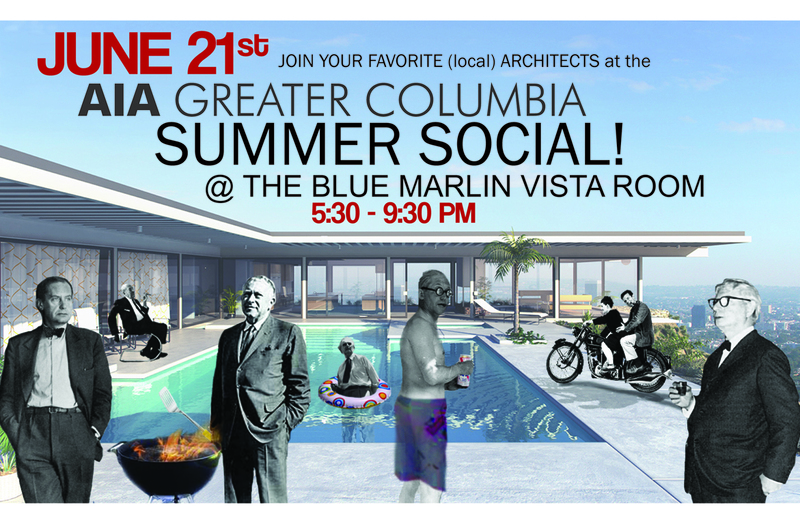 Join us at the Blue Marlin Vista Room!